On Today’s episode I take a departure from my usual format to discuss the deadliest mass shooting in American history with my friend who lives in Las Vegas, Nevada: Michael Nixon. 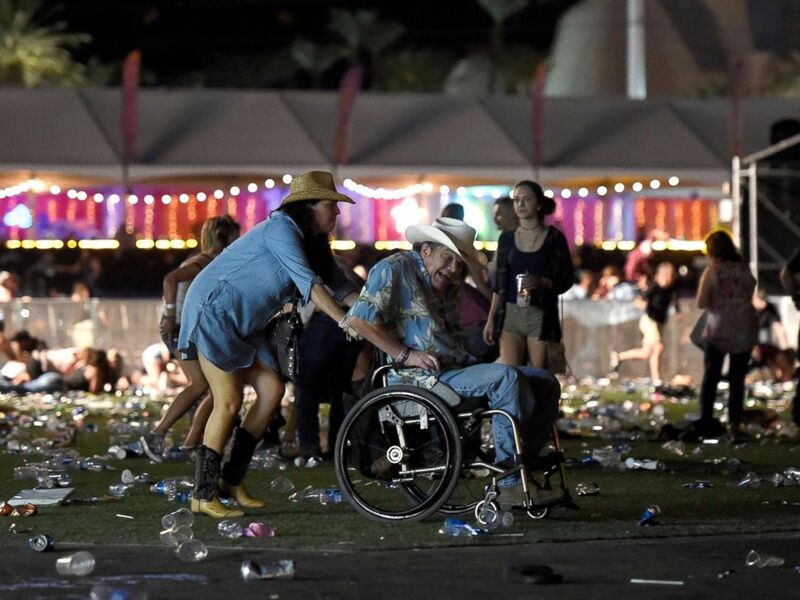 For those that do not know, at approximately 10:08 p.m. local time on October 1, 2017, during Jason Aldean’s performance at the Harvest Country Musical Festival a man began firing a weapon from an upper floor of the Mandalay Bay Hotel, into the attending crowd. across South Las Vegas Boulevard. Many people in the crowd initially mistook the gunfire for fireworks., Based upon sound recordings of long bursts of gunfire during this incident, analysts suspect that a fully automatic firearm was used. Between 18 and 20 firearms were found in the shooter’s hotel room; some were fully-automatic weapons. At 11:58 p.m. local time, the Las Vegas Metro Police Department stated that one suspect was “down”. The perpetrator was found dead in a 32nd floor Mandalay Bay hotel room, having committed suicide via gunshot just before the police entered.